Looking for a quick way to connect with us about a current opportunity or find out more information? Please fill out the form below and we will contact you in the next 24 hours. 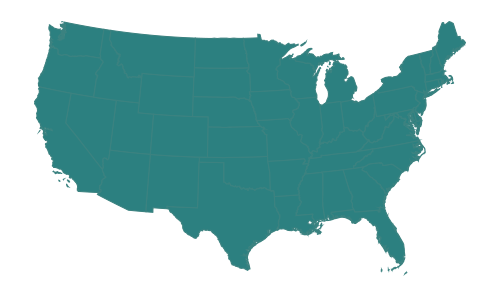 Our network of more than 225 affiliated practices in 39 states, is the nation’s largest group of denture and implant service providers... and growing every year. OUR HISTORY OF INNOVATION IS JUST THE BEGINNING. Find out more about who we are and what you can expect from one of the nation’s oldest and largest dental support organizations. Receive our News and Best Practices delivered right to your inbox.